The above mention scanners are Motorola make with 2 years warranty. 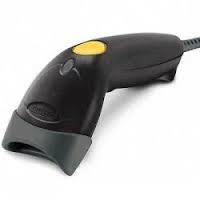 Also we repair the Motorola Barcode scanners and our repair service center is in delhi. If any of you have any queries regarding the Barcode Scanners please contact us directly on the below mentioned address.